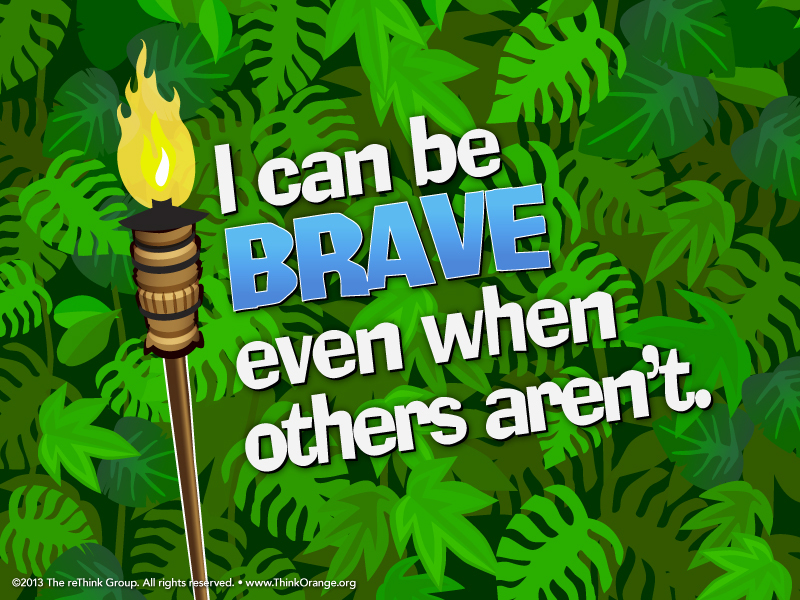 Who is ready to learn that “I can be brave even when others aren’t”? That is Sunday morning in 4:12 Ministries! Come on at 11:00 at Mountain View in the Outback! !